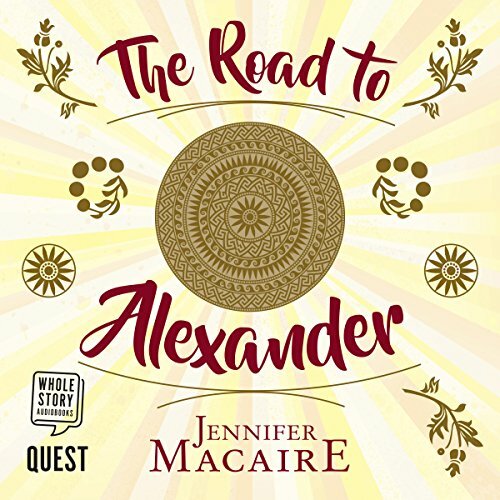 Showing results by author "Jennifer Macaire"
Ashley is a time-travel journalist who has fought to prove herself in a world that that believes her road in life was paved by her parents' fortune. After winning a prestigious award, she is selected to travel through time and interview a historical figure. 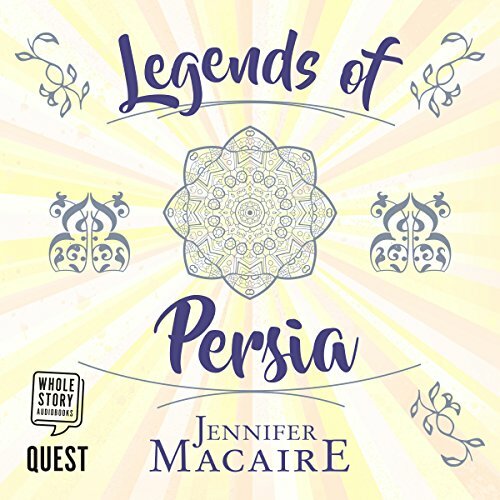 Choosing her childhood hero, Alexander the Great, she voyages back in time for less than a day to interview a man whose legend has survived to the present day. He mistakes her for Persephone, goddess of the dead, and kidnaps her. Stranded in the past, cold and aloof, Ashley has to learn to befriend, to trust...and to love. When Ashley Riveraine jumped at the chance to travel back in time to meet her hero, Alexander the Great, she never thought she would end up staying there.... Following Alexander the Great’s army on its journey across Persia, Ashley is walking the knife edge of history. As a presumed goddess, Ashley is expected to bless crops, make sure battles are won and somehow keep herself out of the history books. Can Ashley avoid the wrath of the Time Institute while keeping the man she loves alive?